It affects the thinking capacity, memory, and behavior of a person. Alzheimer's disease is characterized by progressive deterioration of the patient's cognitive and memory functions. 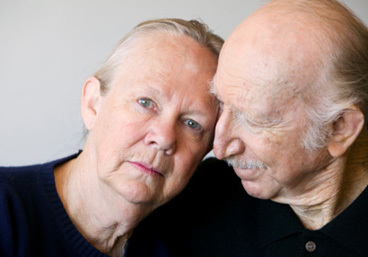 PLEASE CONTACT US TODAY FOR YOUR ALZHEIMER’S DISEASE TREATMENT AND PREVENTION CONSULTATION.